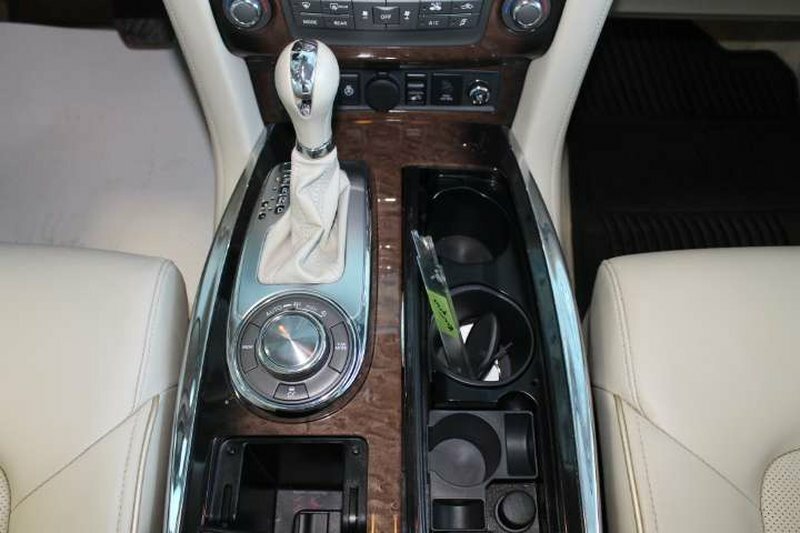 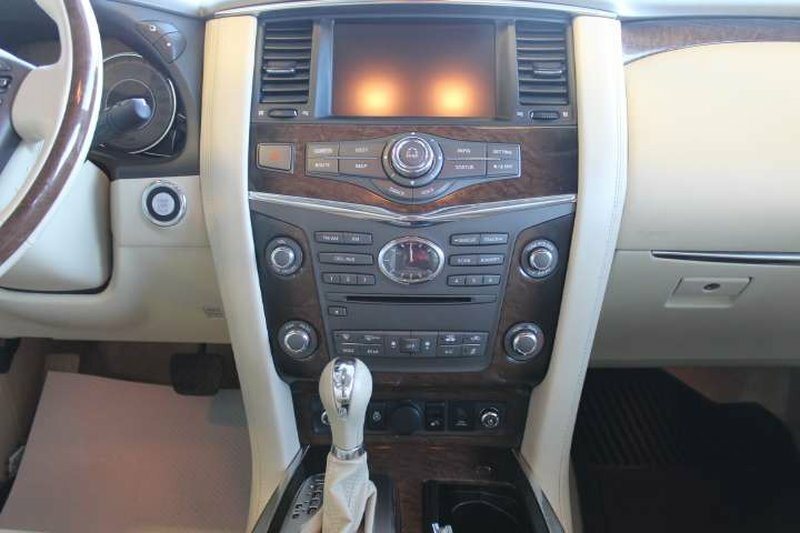 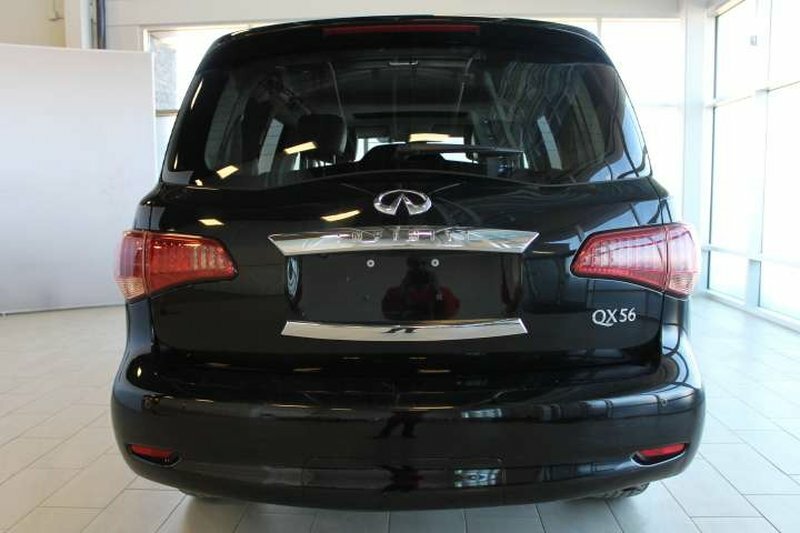 This 2013 QX56 is in great condition, claim free, has never been smoked in and comes with only 125000kms. 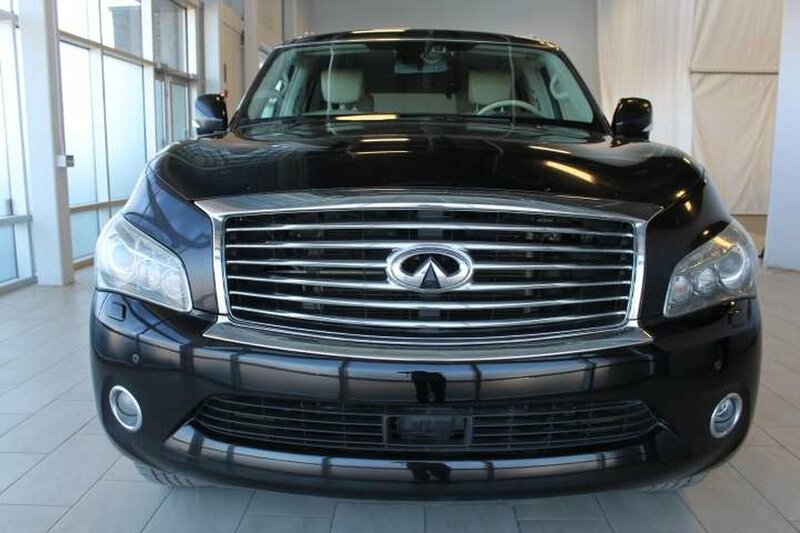 Under the hood you will find a 5.6L V8 producing 400hp. 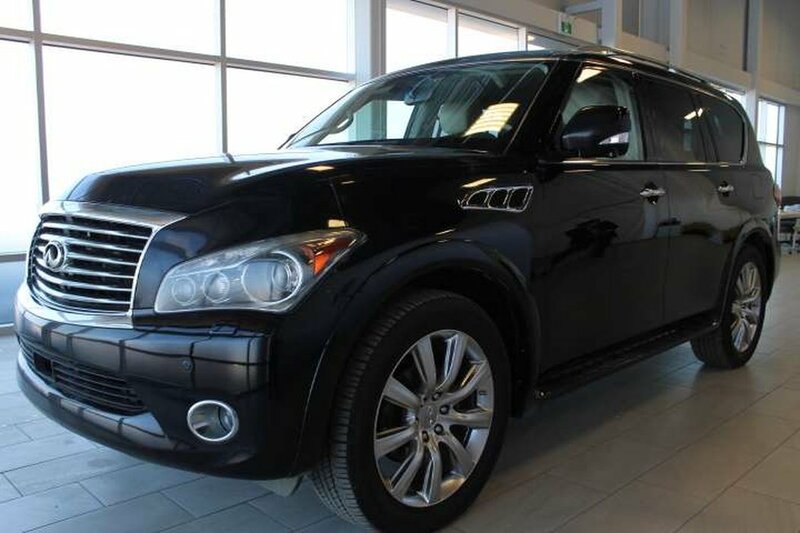 We recently traded this vehicle in with a client that was looking for a newer SUV. 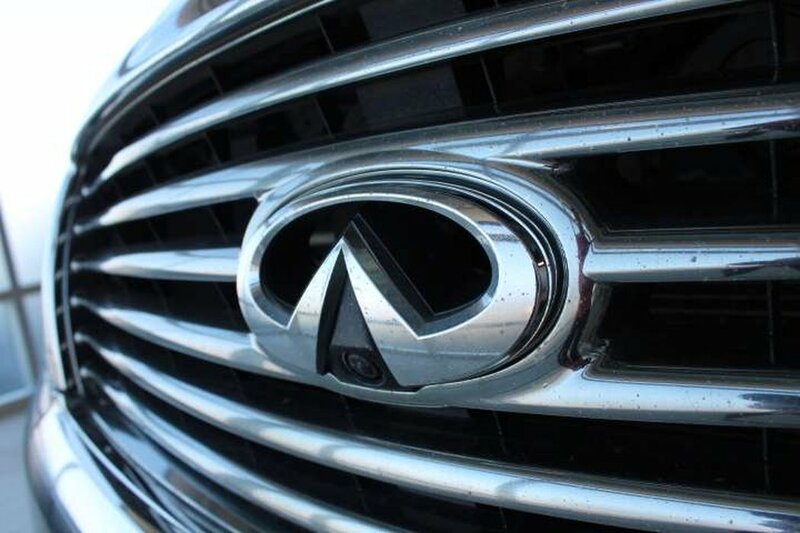 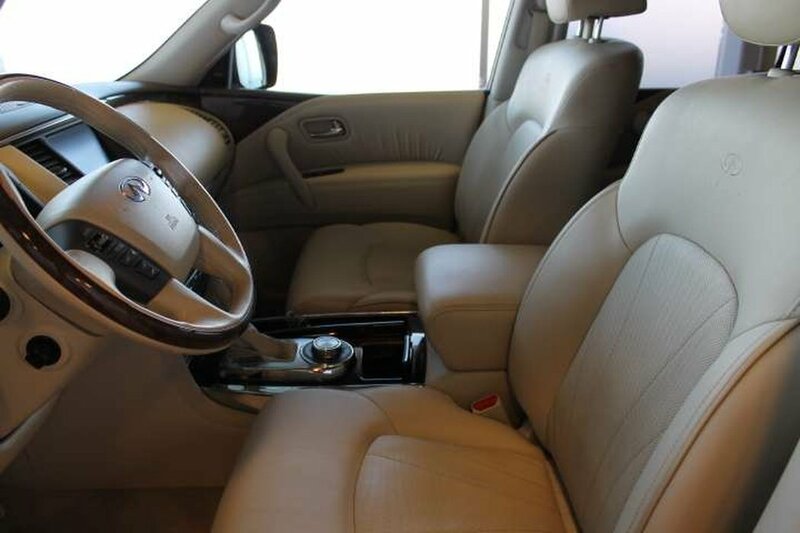 We have put the 7 passenger through a multi-point, comprehensive used vehicle safety inspection in order to ensure driving quality. 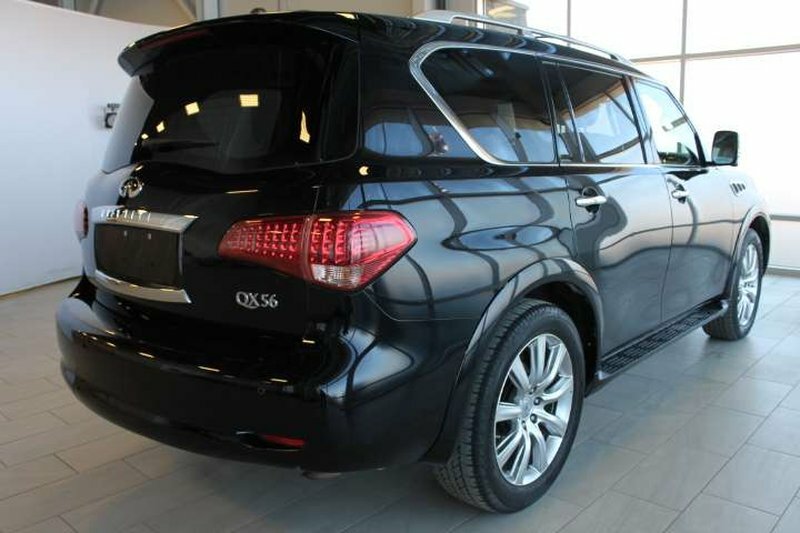 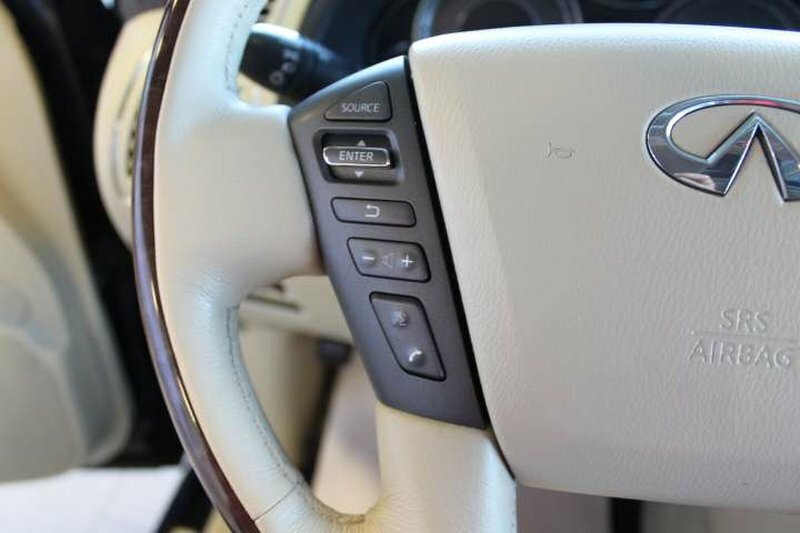 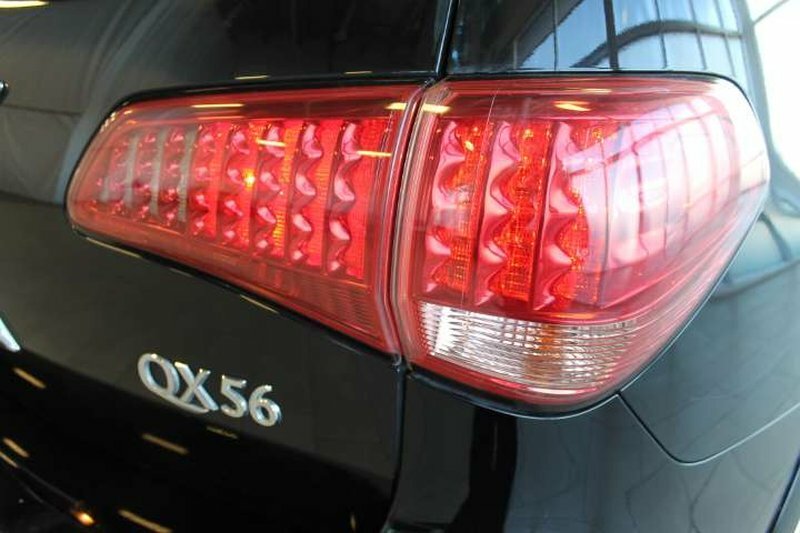 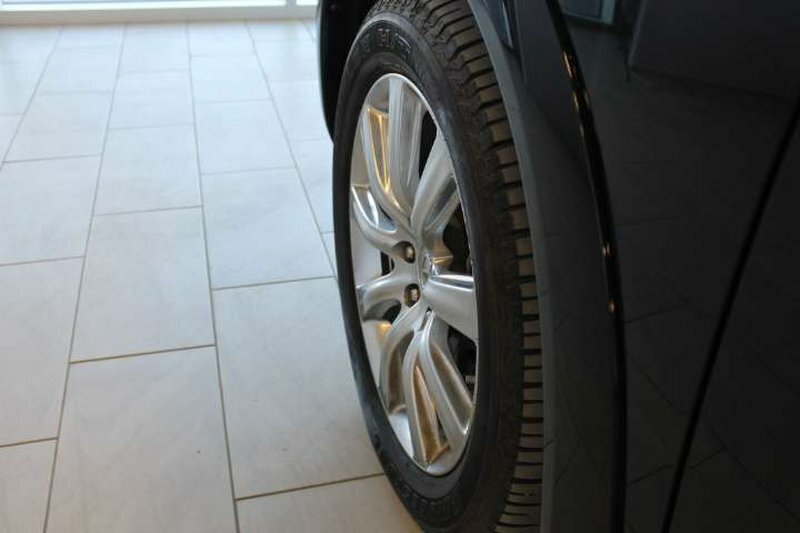 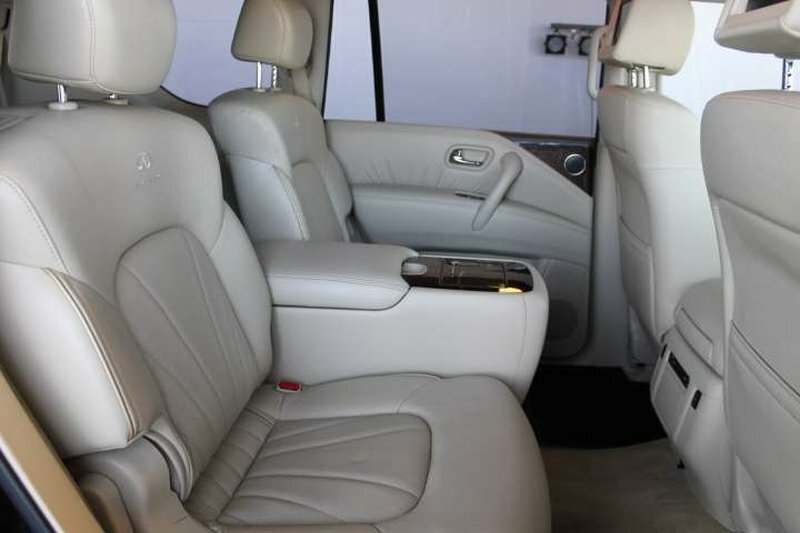 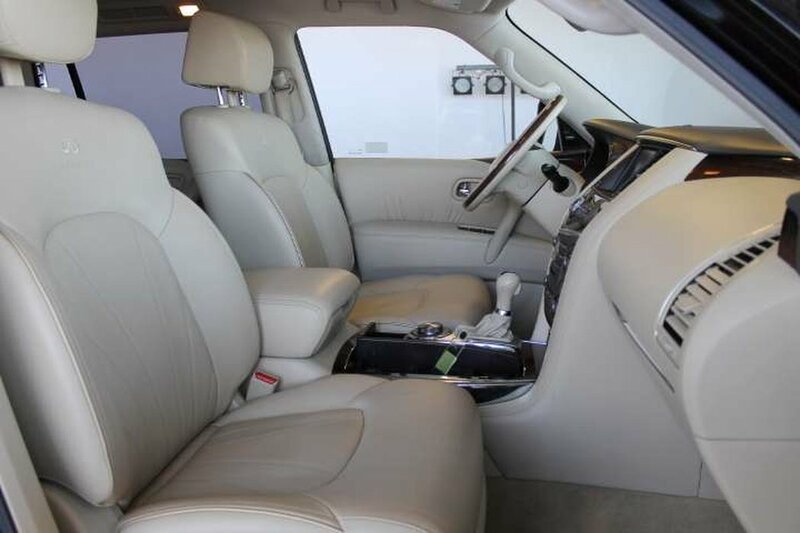 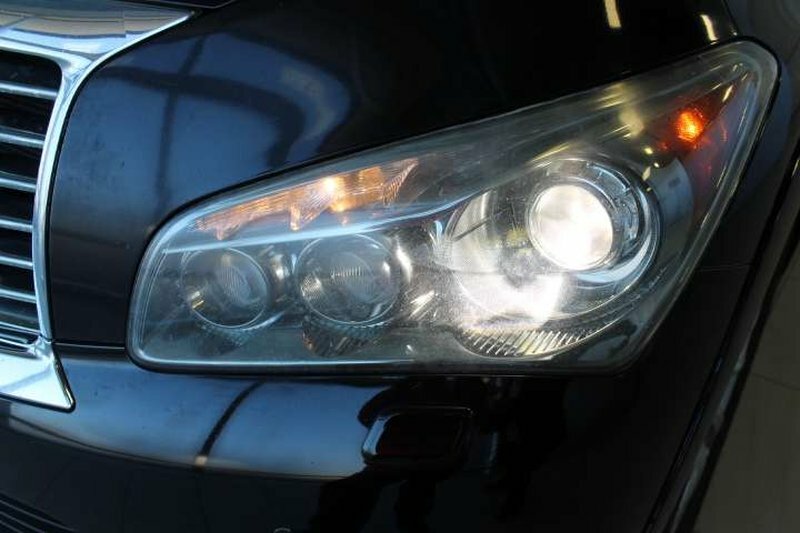 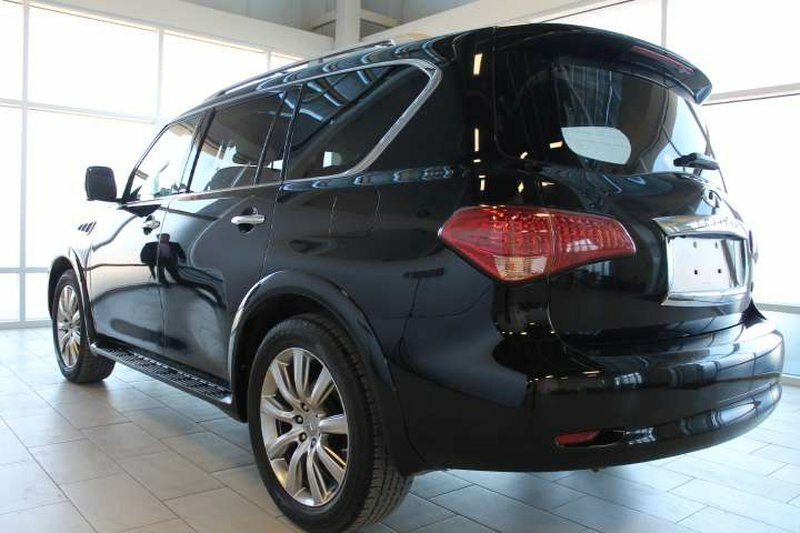 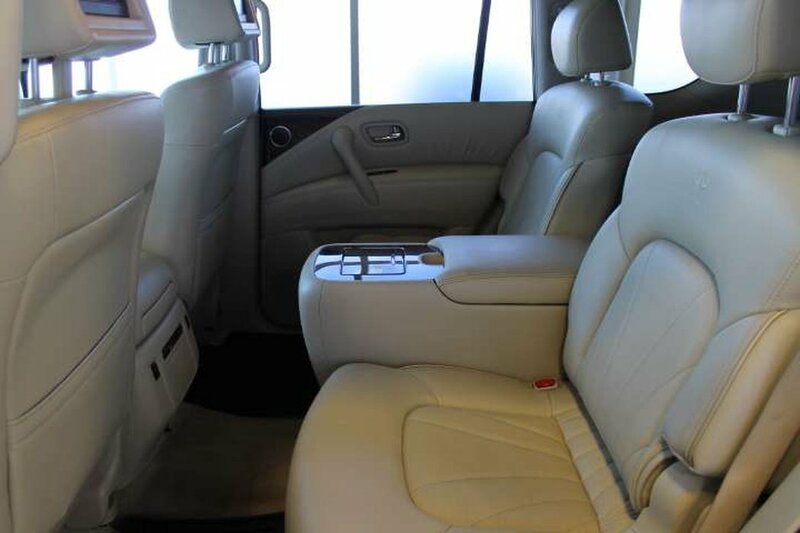 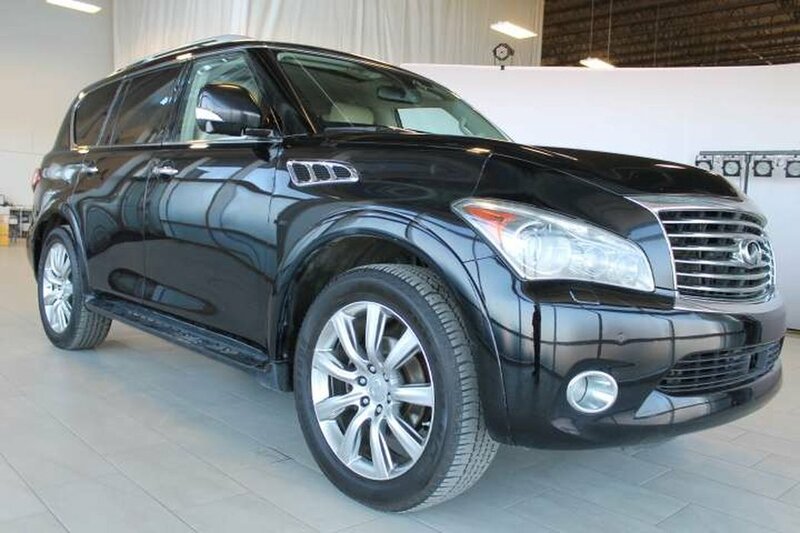 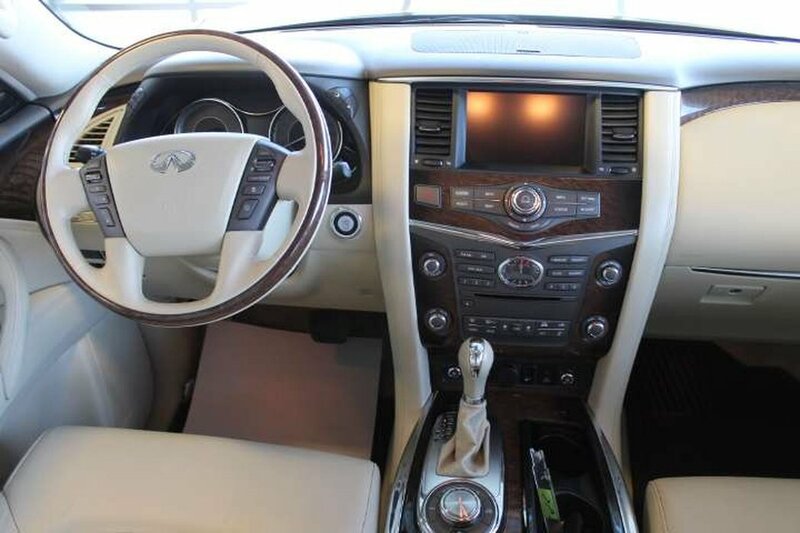 This QX56 is more than ready for its next proud owners! 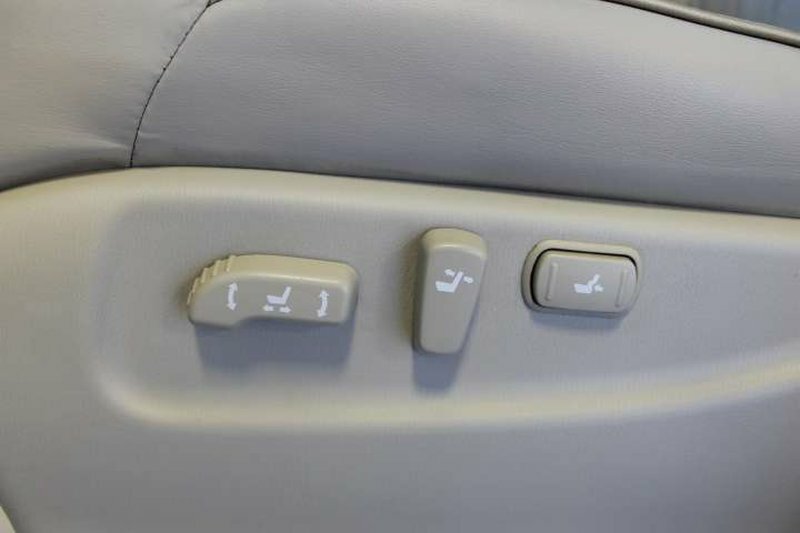 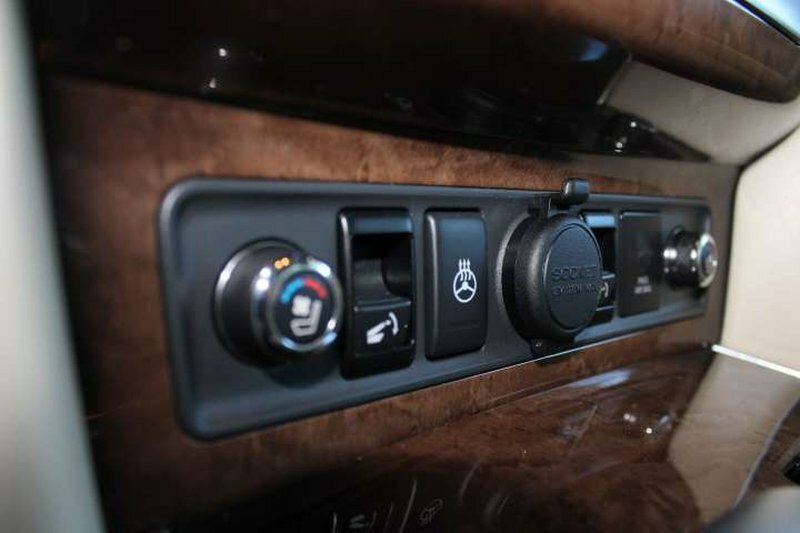 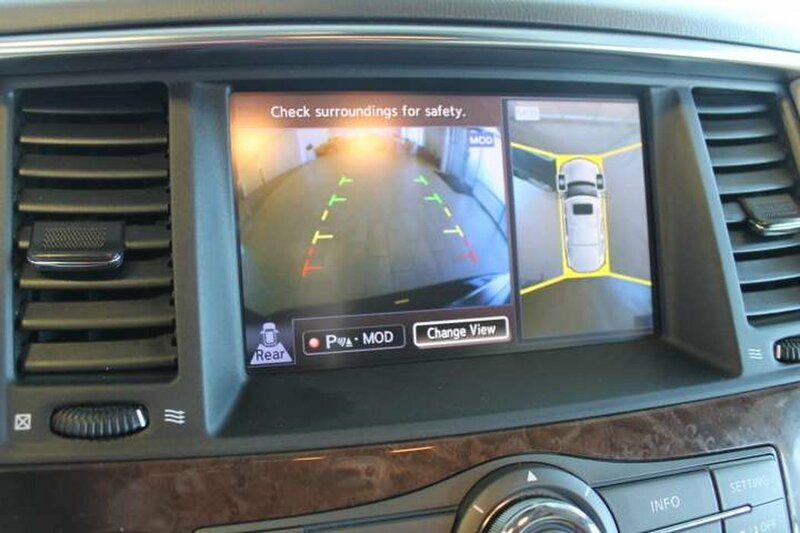 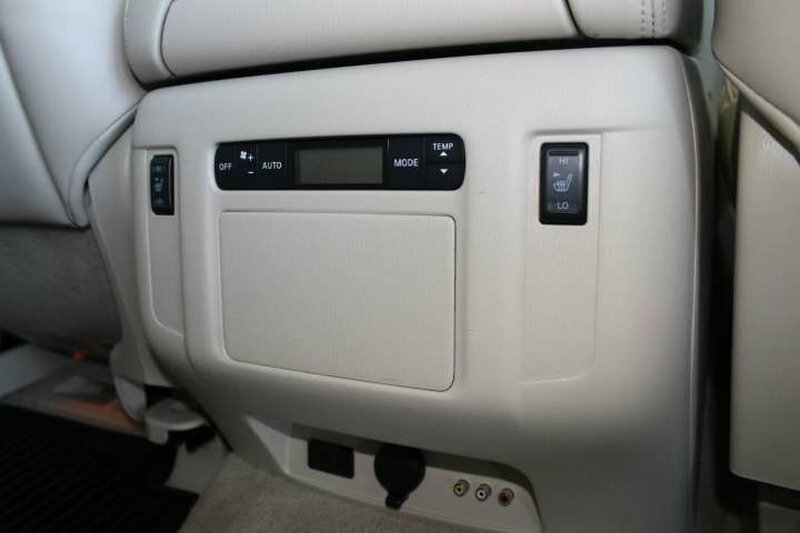 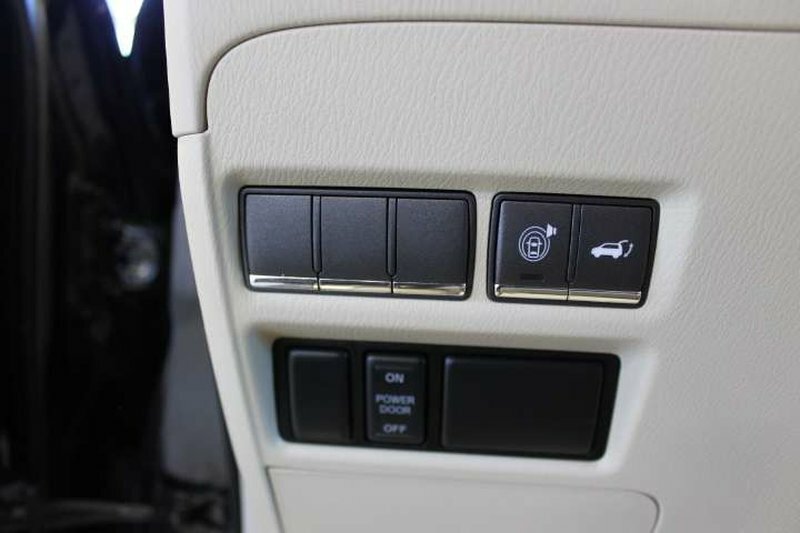 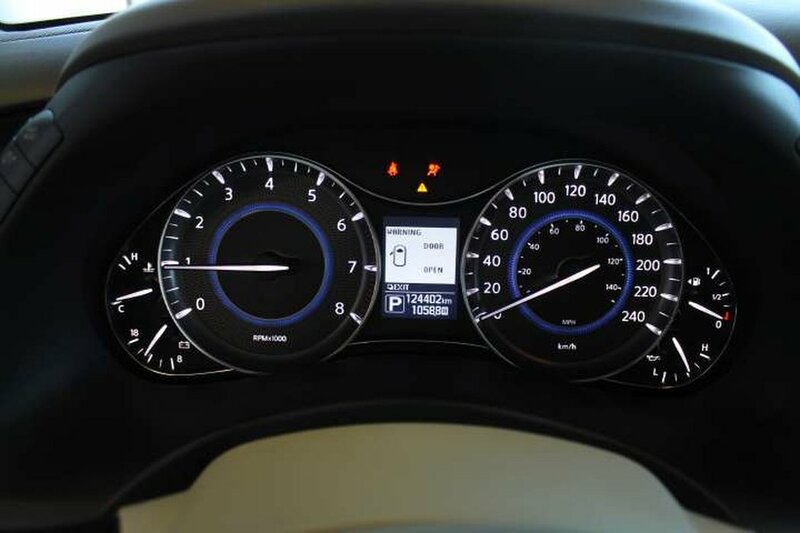 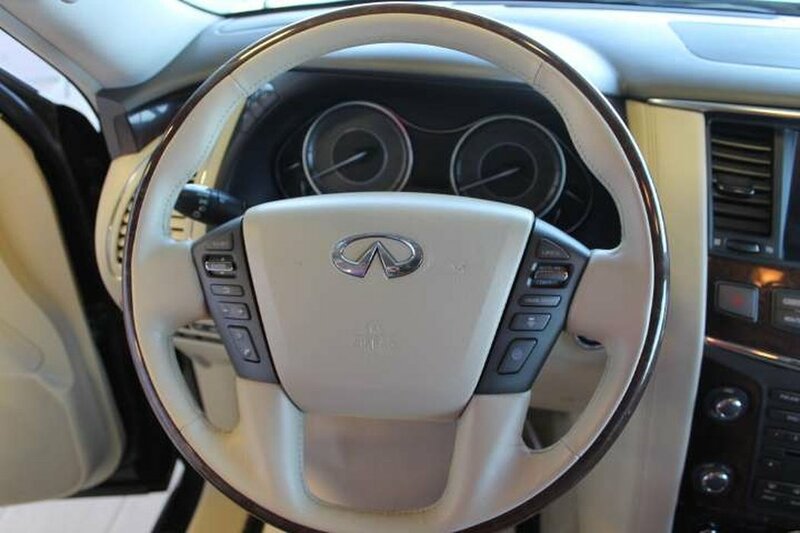 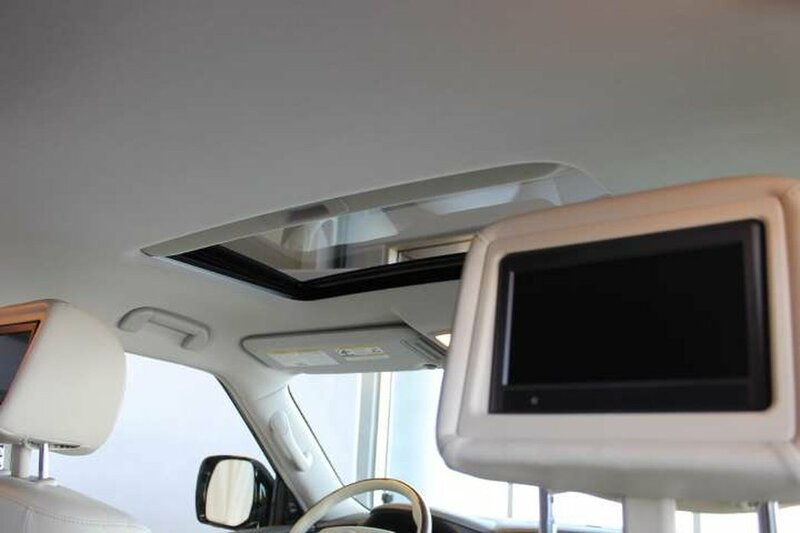 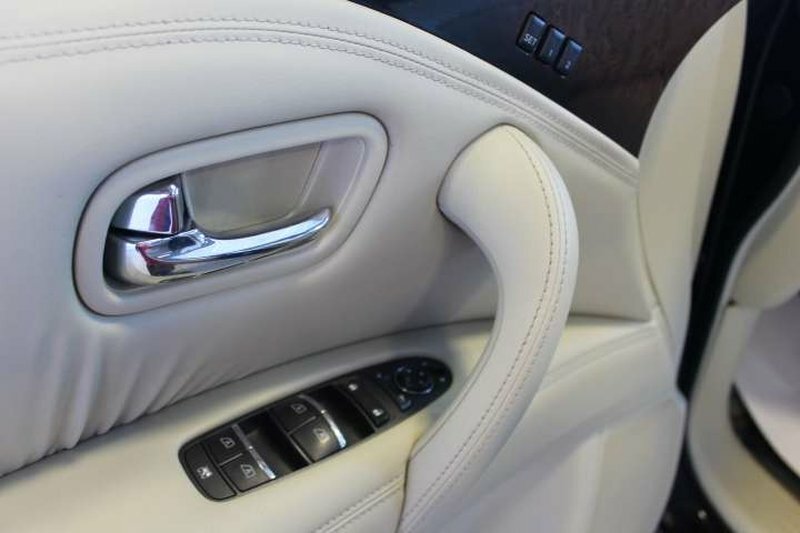 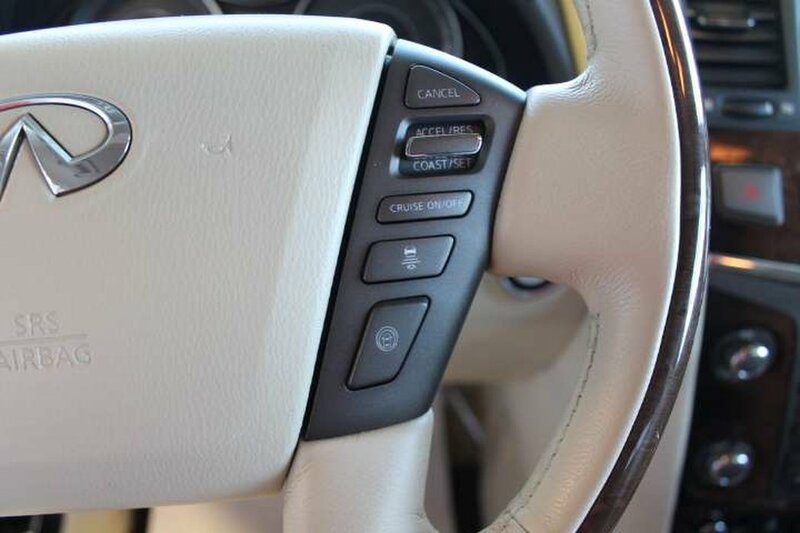 Some of the features in the 2013 model include a Bose stereo system, heated and cooled seats, a heated steering wheel, around view monitor and much more.